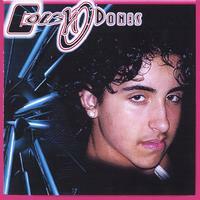 me on a journey through my career that has only just begun. be found on this link page to tidy up the home page! VISIT OUR ONLINE STORE/Bargains, Shop Easy HERE! A SECOND AWARD RECEIVED FROM SEAGULL! This website receives around 14 thousand or more hits a week. Thank you for making this site so successful! UPDATE! that book and posted them on our home page in their proper category. We hope you enjoy reading what our visitors are saying about our site! COMMENTS! Find out what our visitors are saying about this site! comments we would like to share with you! Latest Site News! WEBSITE UPDATES! Keep informed on the developing of this website here. Sign my Guestbook View my Guestbook We are in the process of creating a new guestbook. We will be transferring all signatures from the old guestbook into the new one. Feel free to sign this new guestbook now. what your name means; it's fun! WRITINGS: POETRY, PLAYS, & STORIES! NEW! FASHION PHOTO'S ON ART'S & CRAFTS PAGE! THE TERRACE: Read chapter one through six, of my mystery thriller story, The Terrace. Click Here. Also read comments posted about this story as you read each chapter. The photo on this page is a slide show. Click the right button to start the show and the left button to stop the show. Pictures will rotate every five seconds. I received wonderful e-mails from: MICHEAL TEAL of Hamilton Ontario, Canada & MRS. LILLIAN MADIYE of Zimbabwe, Africa. Thank you for your e-mails. It's nice to know who are visiting my website. Here is a Photo Tribute to my Mom! I WANT TO SHARE IT WITH YOU! CAN GOD TALK TO GOD, And still be God? CHRISTOPHER VOSS: This is a tribute to a special friend. Read the story behind the poem on my writings page and get some insight into my personality as well. ANDREW BUCHMANN! Read about a special Friend! ALYSSA PAIGE COYLE READ about the little angel I baby-sit! 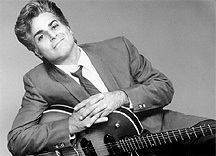 CHECK OUT JOHNNY RIVERS LATEST PL! 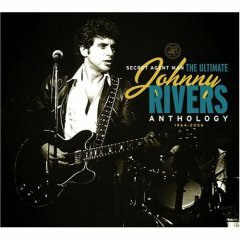 Johnny Rivers is one of the greatest performers that has ever been. His music has made an impact on my life and once you here his music, I'm sure it will make an impact on yours as well View his discography; Videos; Photos. Etc. 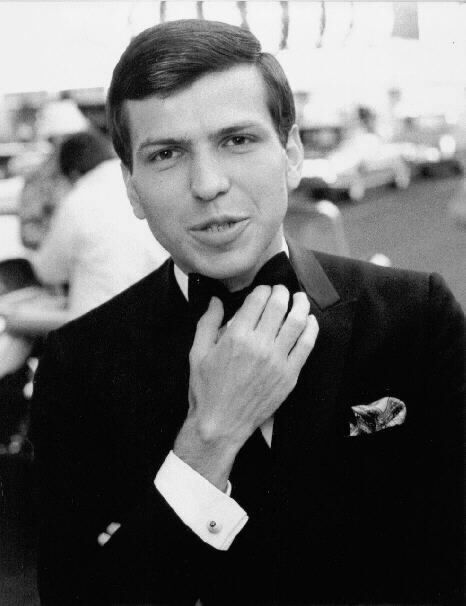 FRANK SINATRA JR.: AN ADMIRED ARTIST. Song writer of many popular country hits including "THE TENNESSEE WALTZ"
DAVIS QUINN: A SPECIAL FRIEND AND A GREAT ARTIST! SPRING ENCORE OF FACES OF GOD! Do you have a special event coming up and want to announce the event? Do you want to know what events might be taking place in your area you might like to attend. Check this page out often! INTELCERT: FOR YOUR COMPUTER NEEDS! BIRTHDAYS FOR JULY & AUGUST! July: Brendon Smith (25th), Chris Voss (26th)! August: Belinda Smith (1st), Angela Budd (5th), Charlene Kraft (13th) Andrew Buckmann ( 23rd). Johnny Rivers Tribute Forum! For Johnny Rivers Fans and all who'd like to find out about this talented artist. This is my new board. Here you can post messages, chat with other users, post your writings- poetry, song lyrics, short plays, and stories.You must register with the board to post your creative writings but you do not need to register with the board to read or comment on the creative writings of our authors or to use the general or chat/ message board. Have Fun! MYSTERIES OF THE BIBLE QUIZ! How much do you know about the bible? Check out my new quiz: CAN YOU GUESS? Read our Interactive Story and Add Your Own Lines! ON GOING STORY: Participate in an on going story! You can place an add for your company on this site by clicking on the view my classified button. ENTER MY GAME ROOM HERE! Click Here. More games will be coming! Get This Emailed To You Daily! Click Here! WHAT DID THE FOUNDING FATHERS OF OUR COUNTRY HAVE TO SAY! DID YOU KNOW? "Surely God would not have created such a being as man to exist only for a day! No, No, man was made for immortality!" CHECK THIS OUT! TODAY IN HISTORY! TO OUR U.S. TROOPS: God bless you. America is praying for you! Every word of God is pure: He is a shield to those who put their trust in Him. Do not add to His words; Lest He reprove you and you be found a liar. PRAY FOR THE VICTIMS OF HURRICANE KATRINA!